june has arrived, my last month in this amazing city – and with it the last cultural highlight. the good thing: the event in question, the holland festival, pretty much lasts the entire month. 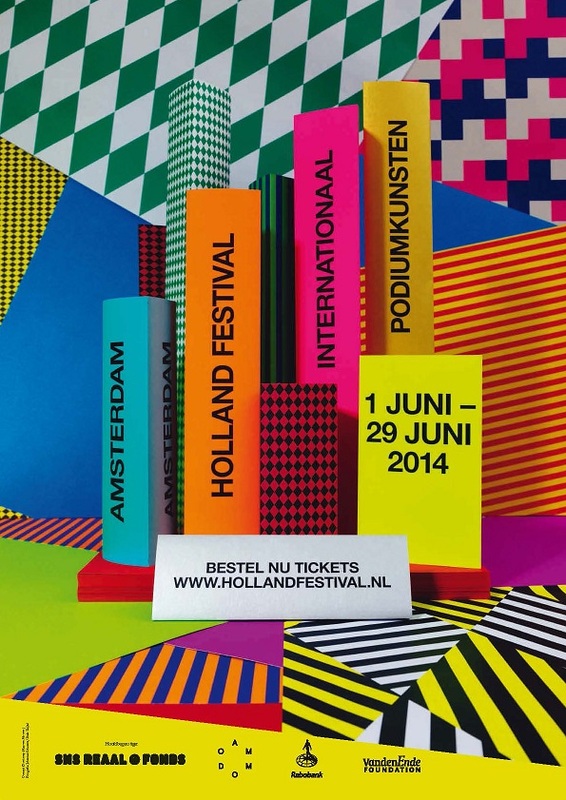 the holland festival – indeed the most stupid title anybody could have come up with for the brilliant, multi-disciplinary, boundary-crossing, often enough groundbreaking program the organizers come up with year after year. june 3: “playing cards: spades”, a las vegas-themed multimedia theater production on display in the unusual setting of de gashouder. june 22: “the wasp factory”, genius ben frost’s take on iain banks’ cult novel, to be seen at the muziekgebouw aan ‘t ij. Announced as “combining a bleak stage design with a mix of extreme sonic structures, classical, minimalist and raw pop music”, this sounds exactly like my cup of spirits-infused tea. june 25: “the crimson house” (also at the stadsschouwburg), a dance production by samoan director lemi ponifasio about the phenomenon of omnipresent surveillance. The program promises this to be “unnerving, ceremonial, hypnotic” (for this triptych alone it is worth perusing the entire book!) – and i was hooked immediately. of course i will include short reviews of these in this blog as well. seriously: will anybody really watch the world cup with alternatives like these!? oh, and as for the break between june 3 and june 10: i will be in berlin for some concerts. let’s see whether the agenda allows any blogging from there.